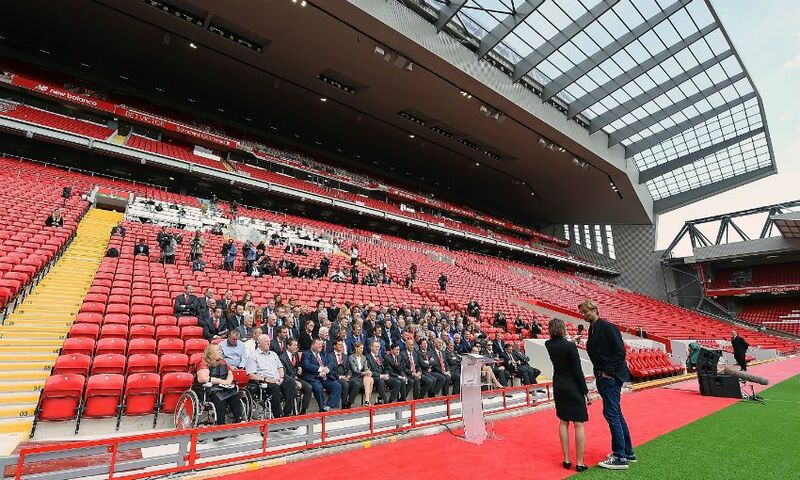 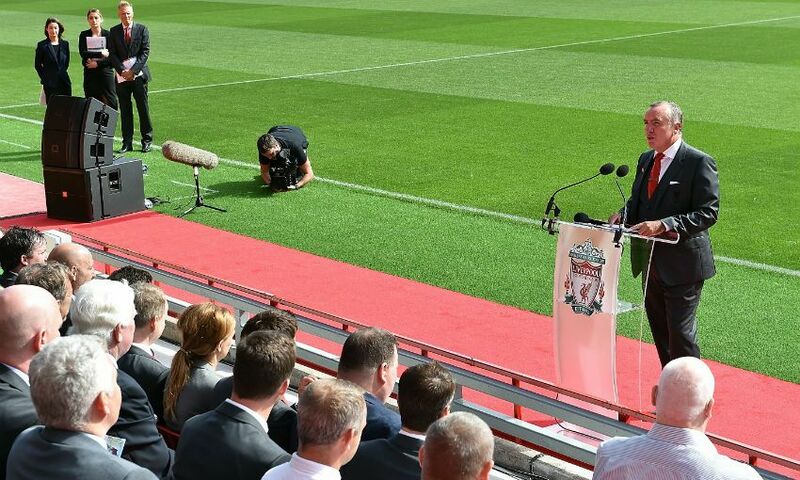 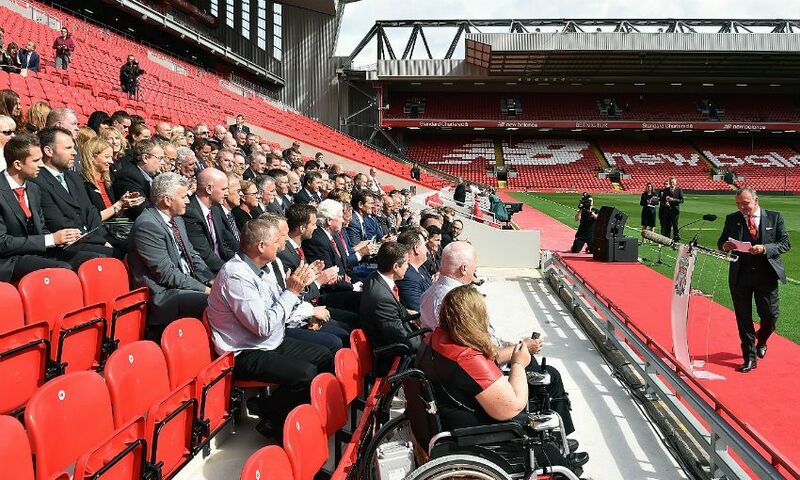 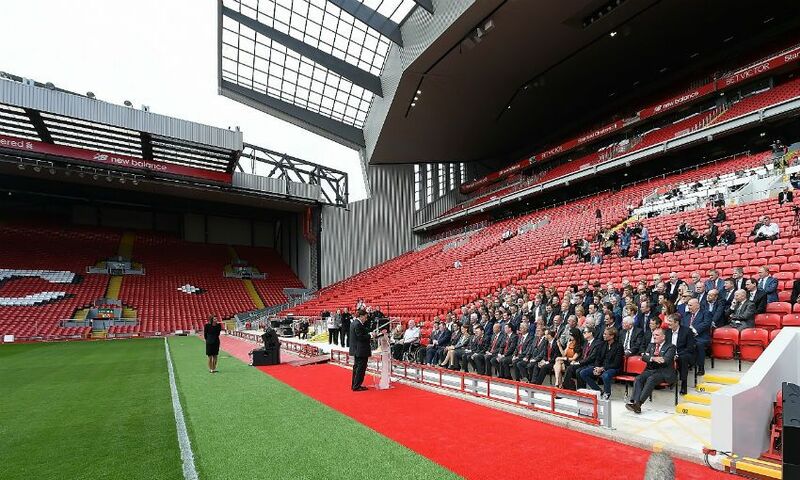 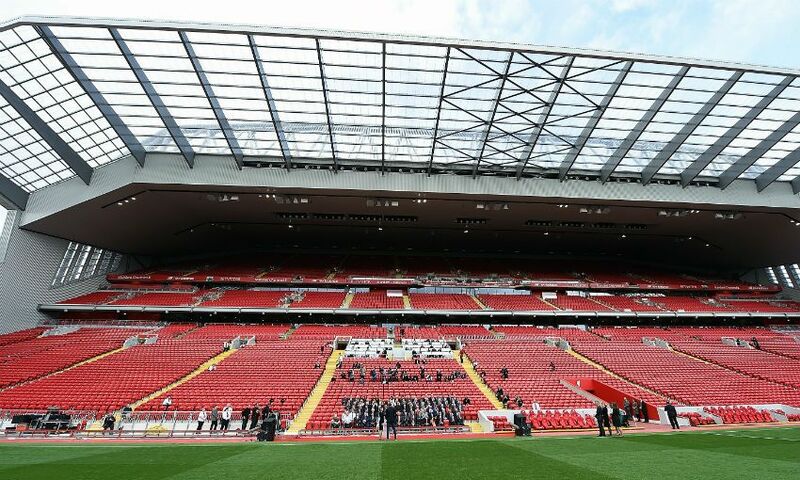 Anfield's new Main Stand was officially unveiled today ahead of tomorrow's Premier League clash with Leicester City. 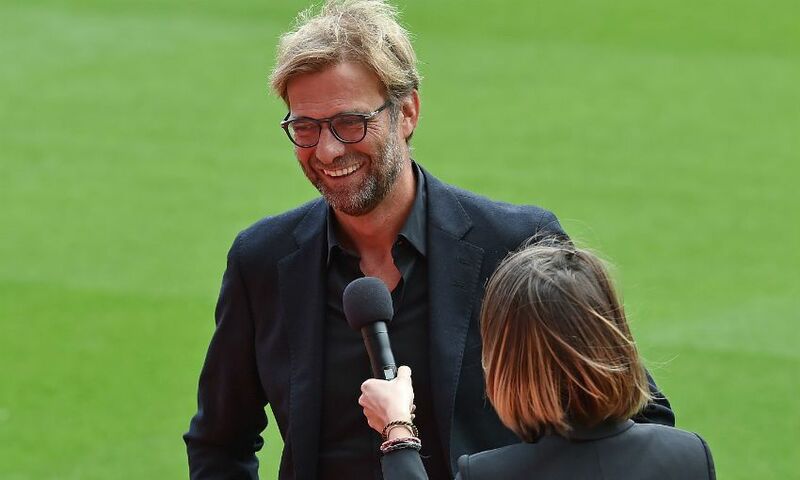 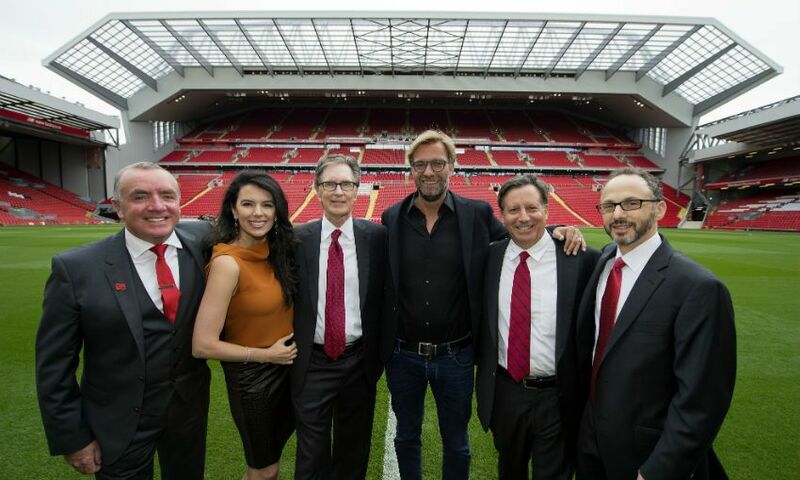 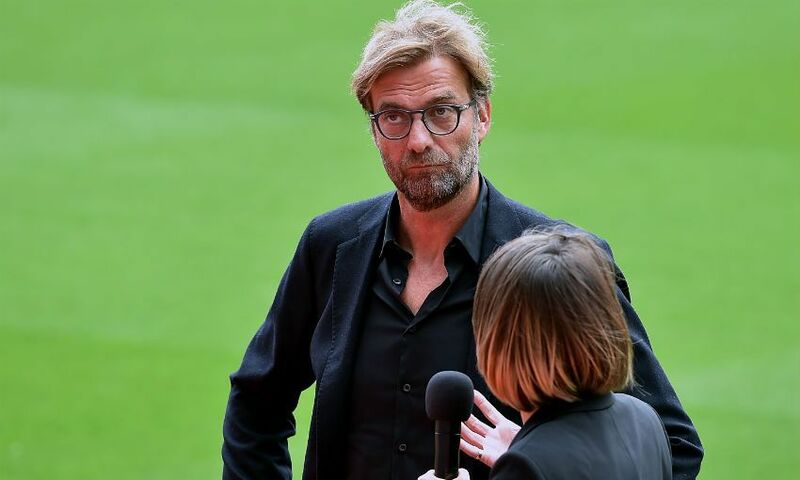 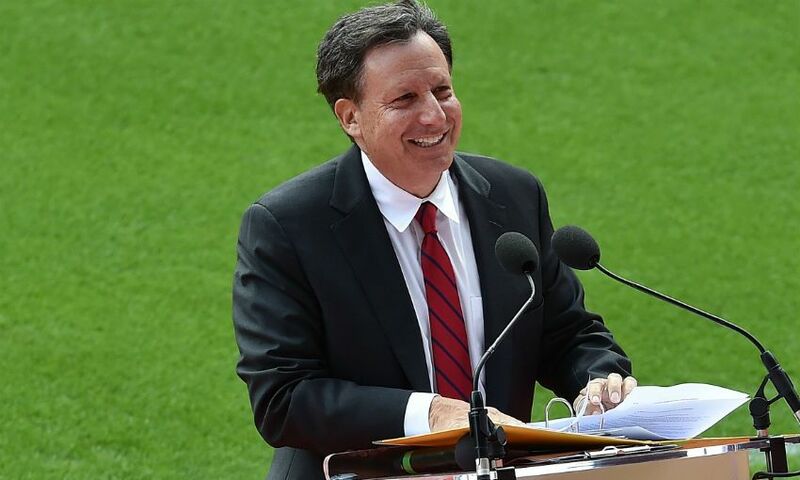 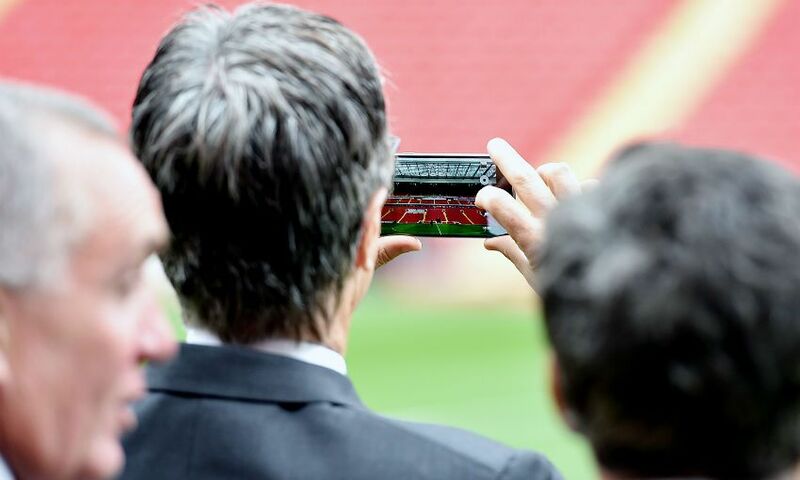 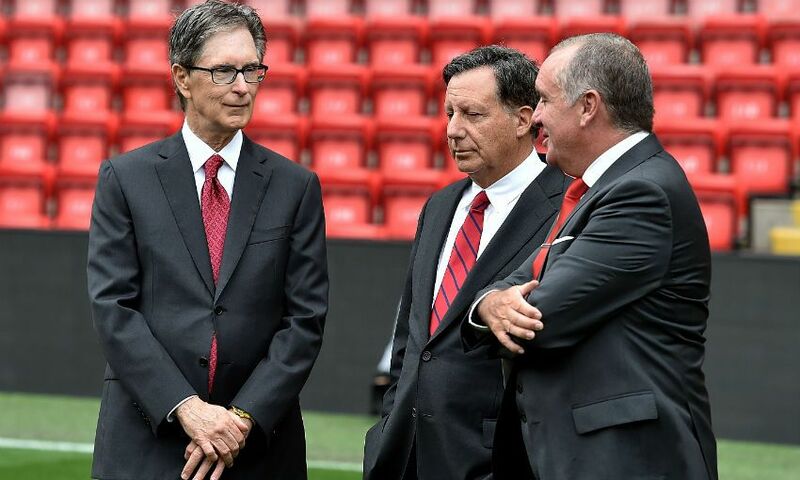 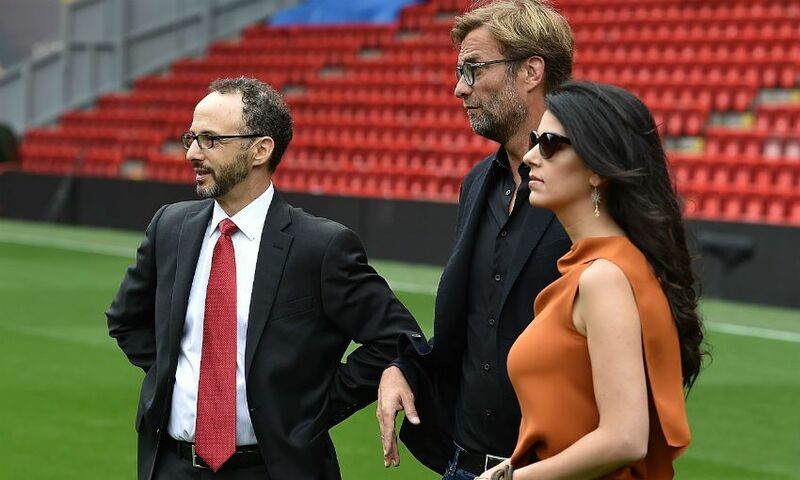 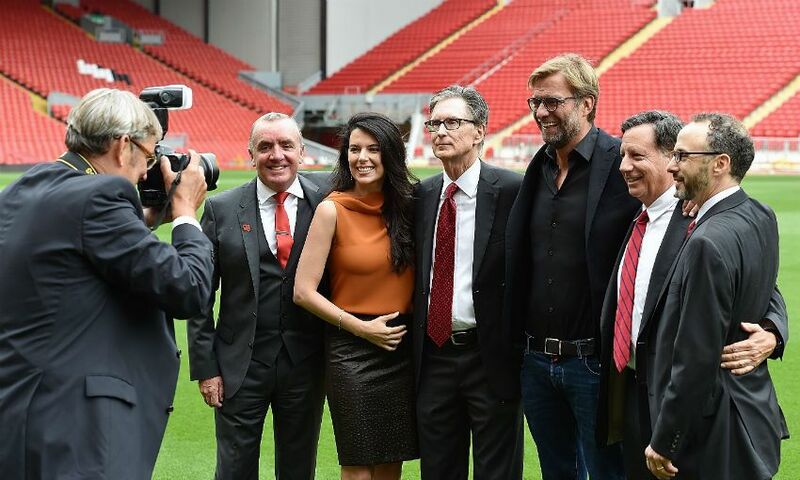 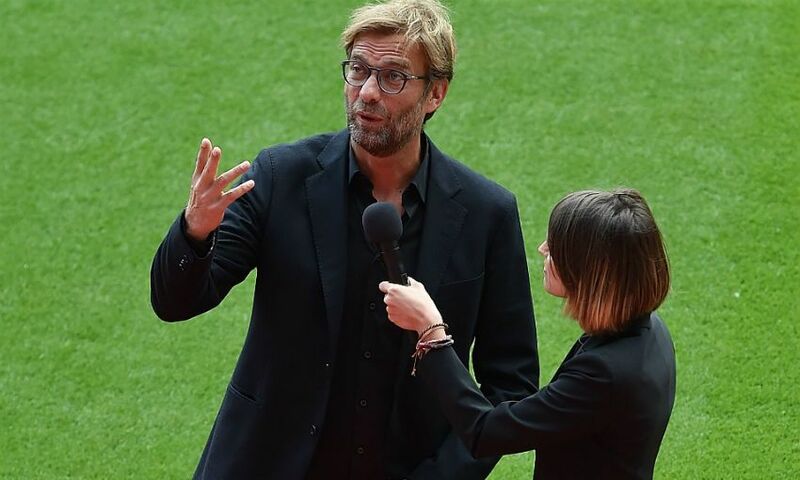 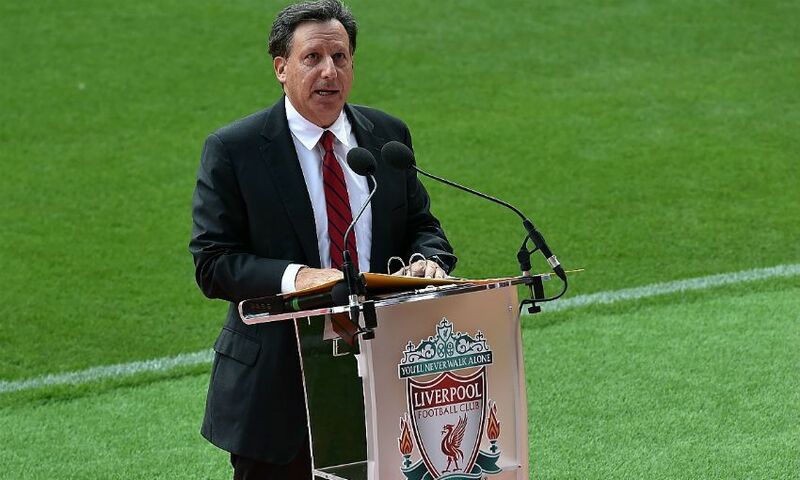 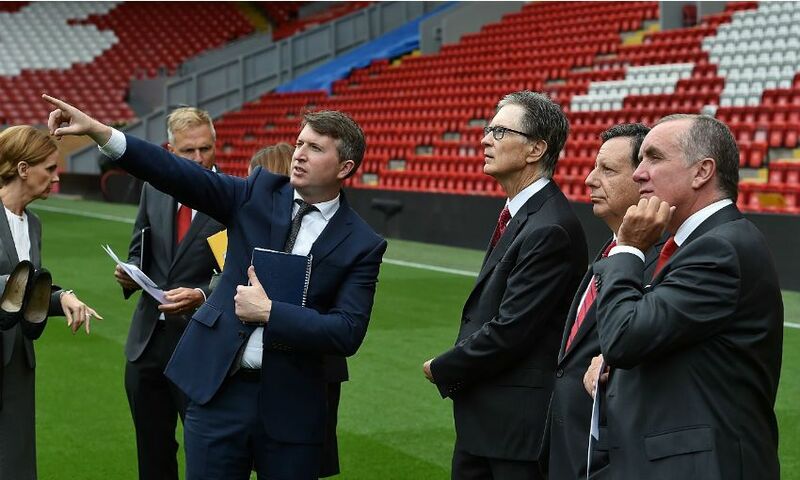 Jürgen Klopp, Tom Werner and Ian Ayre spoke pitchside beneath the redeveloped stand, which has taken Anfield's capacity just above the 54,000 mark, while Liverpool legends including Kenny Dalglish, Ian Rush, Robbie Fowler and Jamie Carragher were also present. 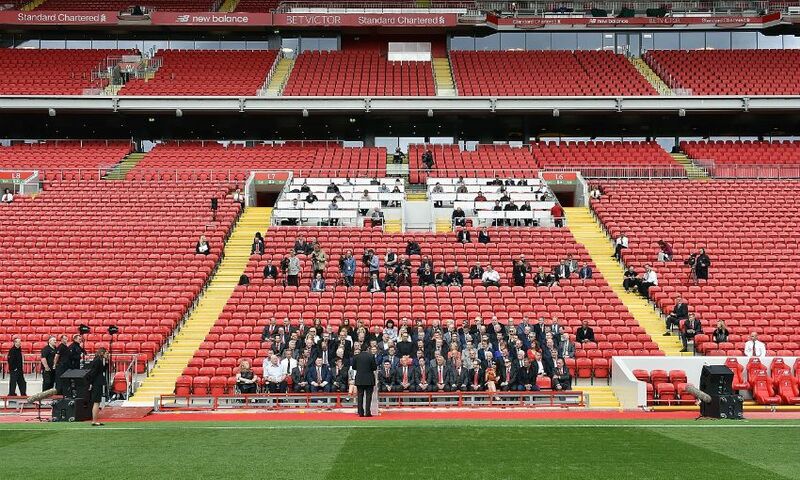 Our photographers were there to capture a special day in the club's history, and you can view a full picture gallery below.